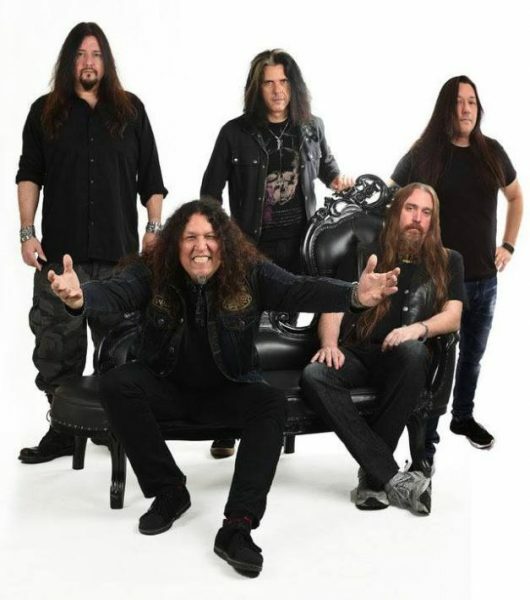 TESTAMENT PLANNING ON ENTERING STUDIO IN APRIL. 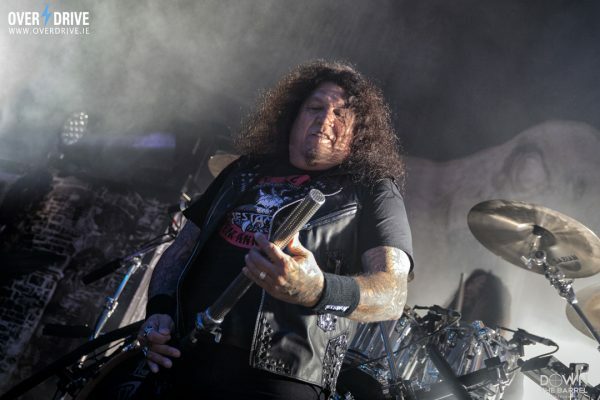 Testament’s Chuck Billy gives an update on the follow-up to 2016’s ‘Brotherhood of The Snake’! This past week, the worlds Heavy Metal elite gathering at the annual NAMM show in Anaheim California and amongst the who’s who of rock/metal stars was the one and only TESTAMENT singer Chuck Billy who gave an update on the progress of the songwriting sessions for the follow-up to 2016’s “Brotherhood Of The Snake” album. Asked about the musical direction of the new TESTAMENT material, Chuck said: “It’s hard to say because we don’t know until the final thing. And the songs are always so different. Nothing just resembles the last song we wrote. 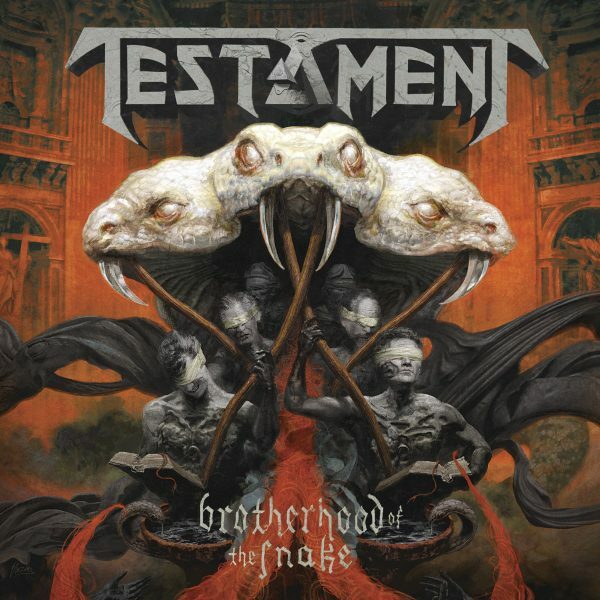 TESTAMENT guitarist Eric Peterson recently told Guitar World that he hopes the group’s next album will be a more collaborative effort than “Brotherhood Of The Snake“, which saw him writing all the music in about three months and then e-mailing the songs to his bandmates. “Brotherhood Of The Snake” was recorded with producer Juan Urteaga (EXODUS, HEATHEN, MACHINE HEAD), Peterson and Billy and was mixed and mastered by Andy Sneap.